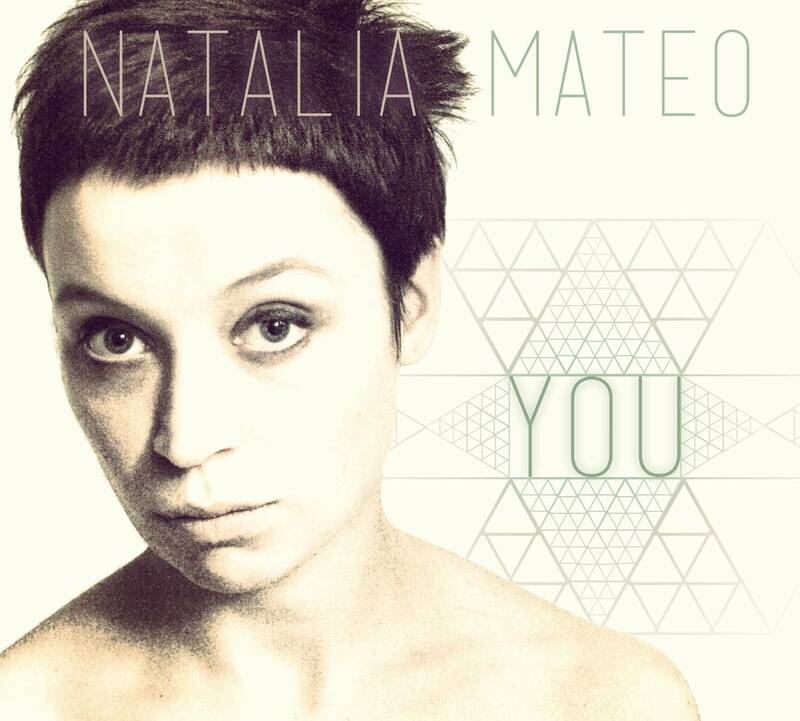 The debut album of the Polish singer Natalia Mateo features 10 songs from modern and unique arrangements of traditional Slavic folk songs to originals written and composed by Natalia. This music is a confession of love to the Slavic tradition. Natalia Mateo is disturbing. Intimate. Beautiful. Angry. Rough. Soft & stinging. Mature. Fragile. Bewitching. Deracinated, like the jazz. It defines itself through dissonance, screams, restlessness. Its popular side, on the other hand, denies the world’s complexities, embraces the kitsch at first but finally indulges in rough anti-kitsch.